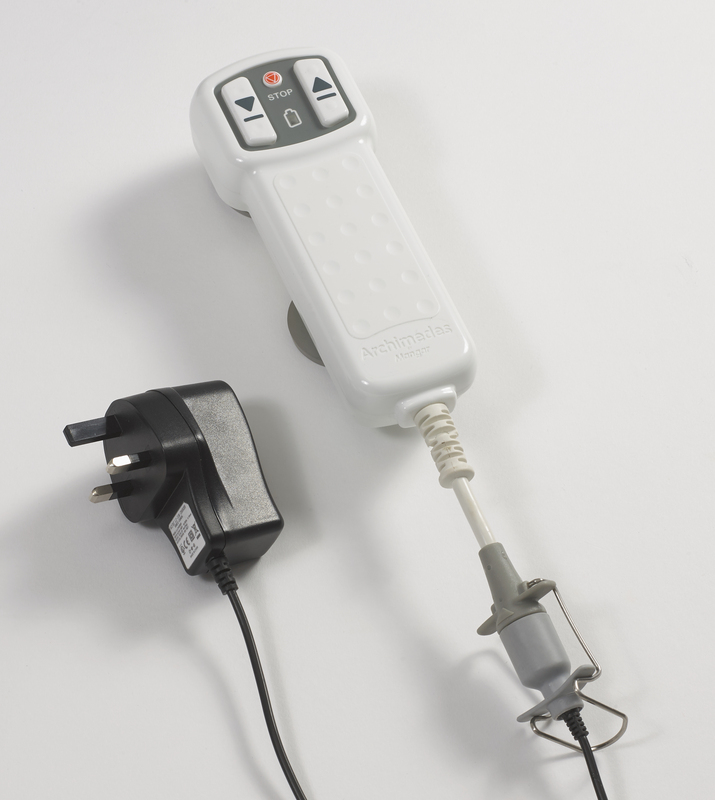 Only £370.00 with VAT Relief. 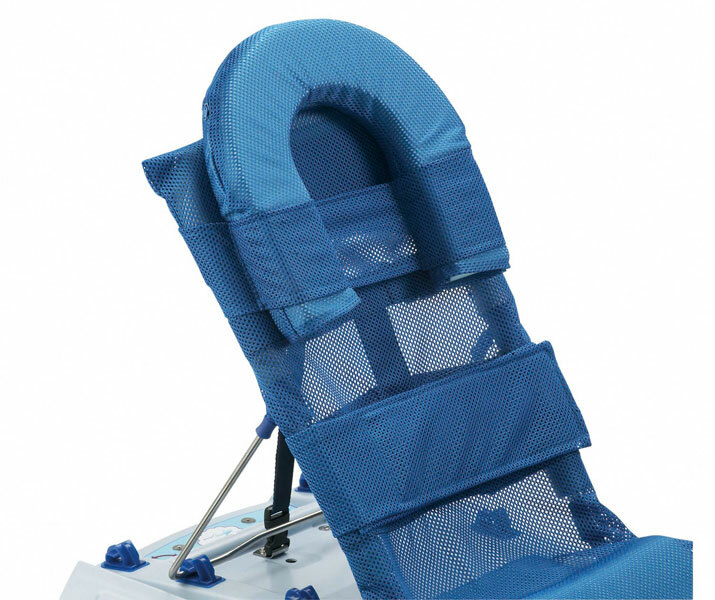 If you need more back support, the Archimedes is the perfect solution Made by Mangar. 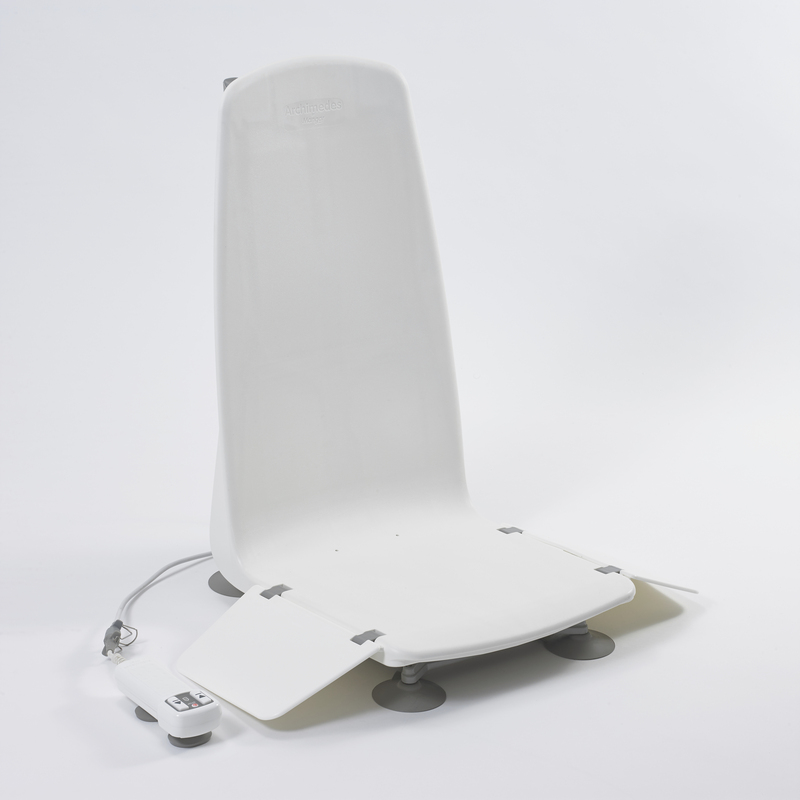 Lower and raise yourself in and out of the bath on the reassuring and comfortable fixed position seat using the battery powered hand control. 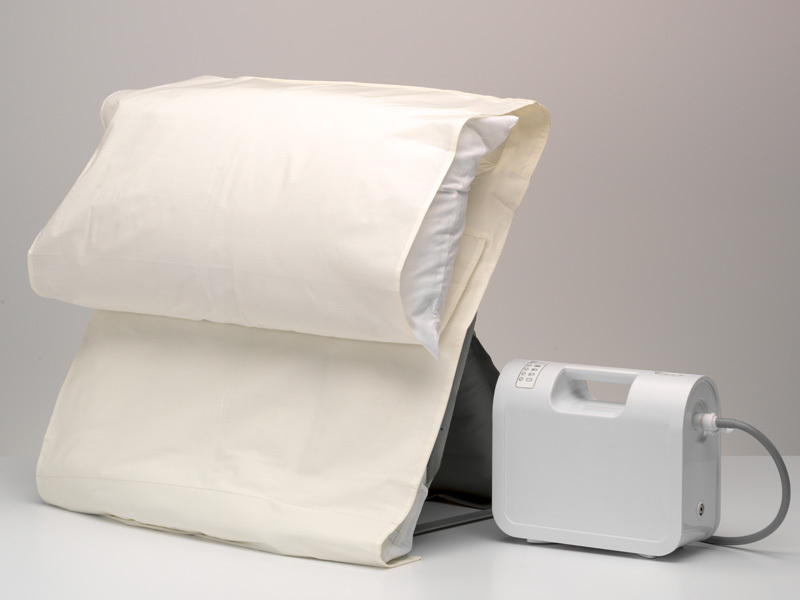 If you need more back support, the Archimedes is the perfect solution made by Mangar for single handed care. Can I have a spare battery? Yes. 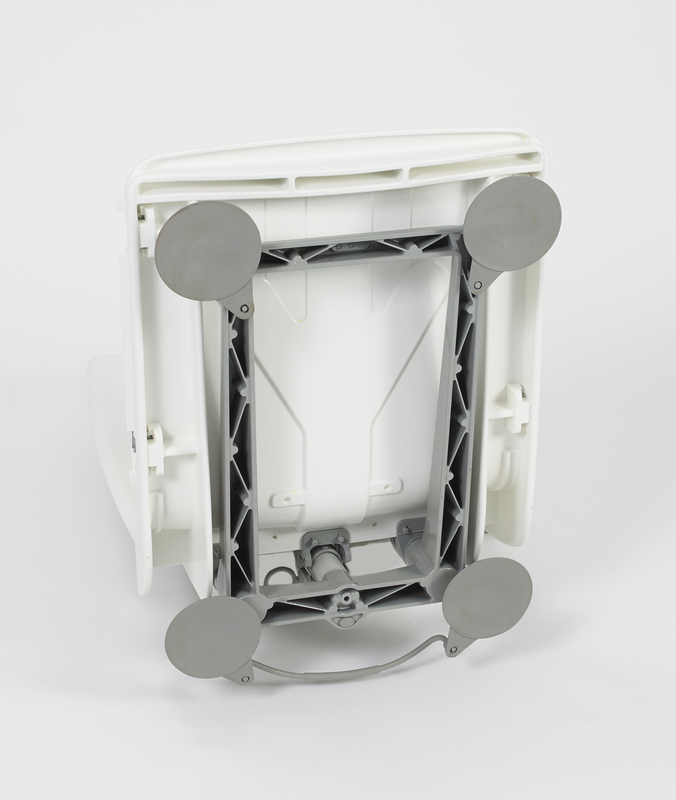 The battery is detachable from the Airflo Plus and can be charged separately in an accessory called a cradle. 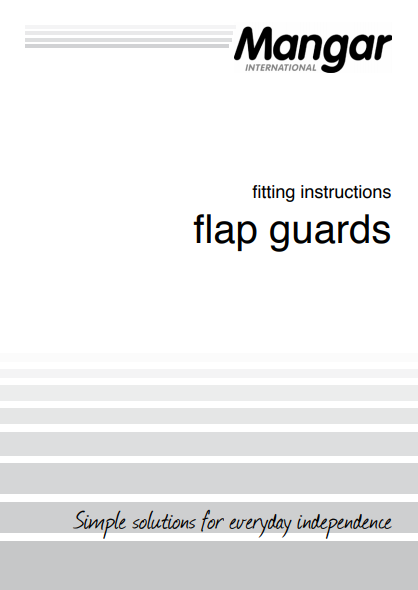 What type of battery is in the Airflo Plus? The Airflo Plus is powered by two valve regulated sealed lead acid batteries. 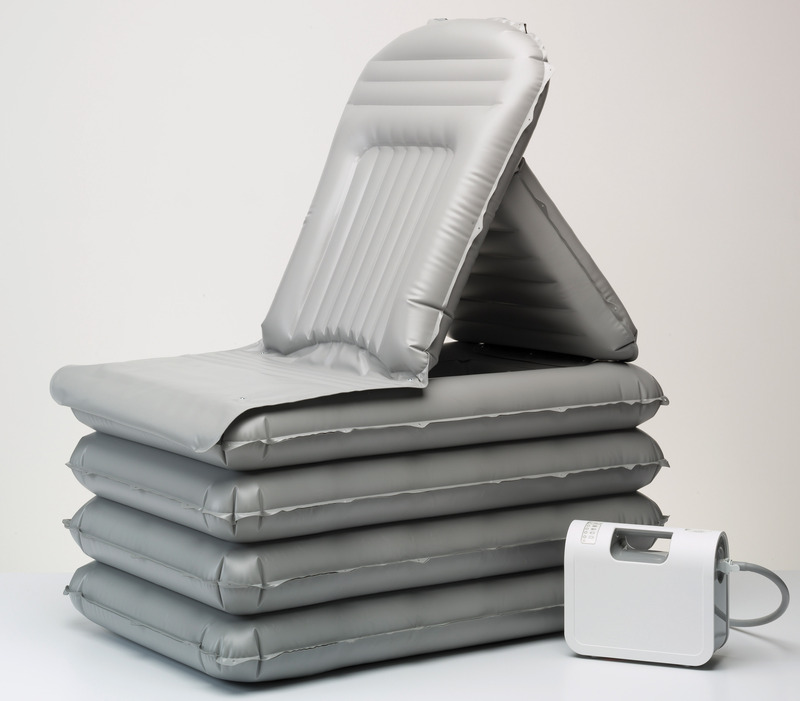 How often should the lifting cushion be serviced? We recommend servicing your lifting cushion every 12 months. Charities – with a registered charity number. ✔ Have a condition that doctors treat as a chronic sickness (e.g. diabetes). ✔ Who is terminally ill. Guidance on eligibility is available from the National Advice Service on 0300 200 3700. • You won’t qualify if you are only temporarily disabled or incapacitated, such as suffering from a broken leg or another temporary injury. • Neither will you qualify if you are elderly but are otherwise able-bodied and don’t suffer from any chronic condition. 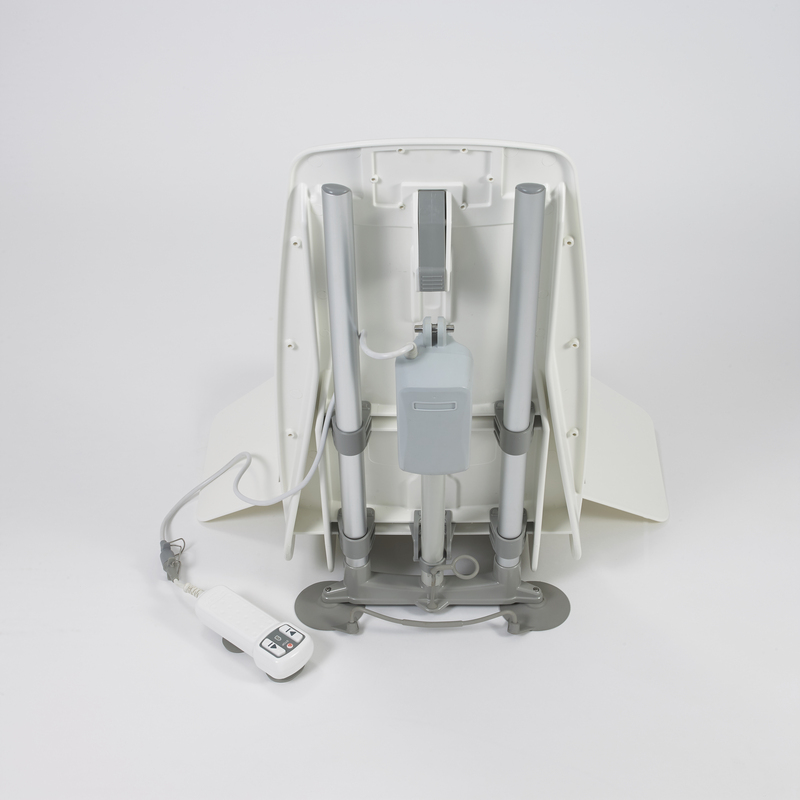 The Archimedes Bathlift is so easy to fit in the bath, and simple to use when transferring into and out of the bath. 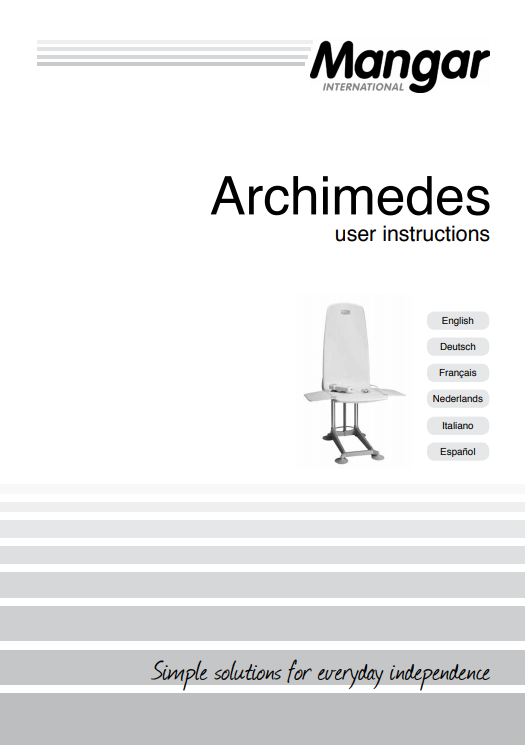 Whilst providing good support the Archimedes is also visually very pleasing. The design is superb! 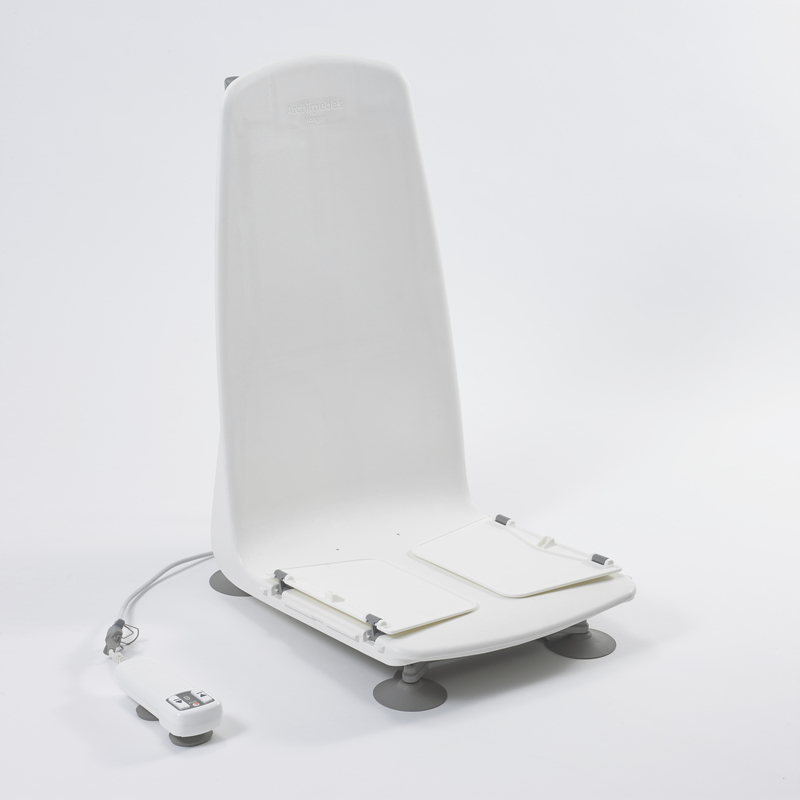 We are delighted with our Archimedes bath lift and the service we received from the company. A very nice representative demonstrated the Archimedes to my Mother in an efficient and non pushy manner, and the product arrived promptly after our order. 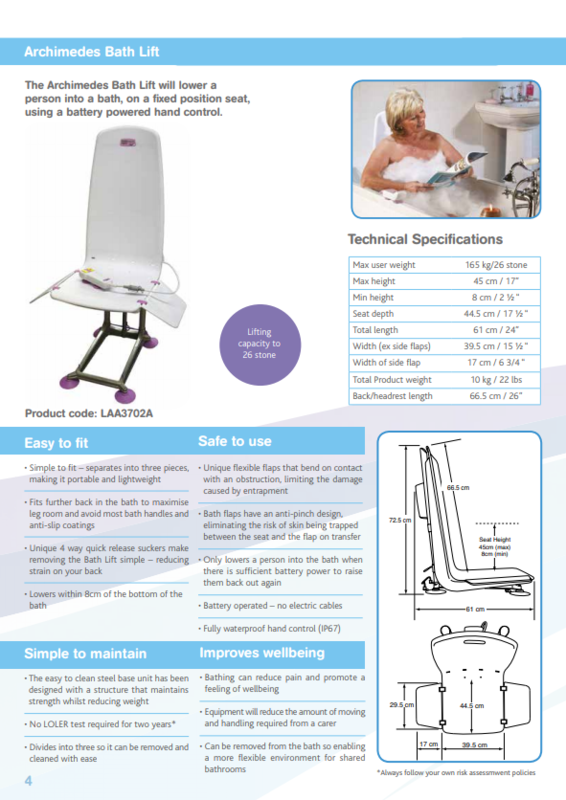 My Mother was struggling with bathing, and the Archimedes has made an enormous difference both for my Mother and us as carers. I wouldn’t hesitate to recommend Mangar to anyone in need of bathing assistance. As a severely disabled person, I have found your wonderful ‘Archimedes’ Bath Lift has enabled me to resume having an almost normal bath without my wife having to both wash me and lift me in and out of the bath. I can now do both these functions without her help, so I am specially grateful to your company for its brilliant invention. I will be recommending you to numerous people I know who are disabled and am certainly pleased to give you the praise you deserve. The bath aid has made my life easier and given me back my independence. Excellent product, much cheaper than elsewhere. Demonstrated at my convenience by friendly knowledgeable member of staff. No pressure to purchase. Product ordered was delivered within a few days and was exactly what was required. When I phoned about buying your bath chair your office had experienced either storm damage or flooding and your computers were not working. They said they would phone back and they did. I was impressed with the good natured way they responded. Delivery time was as stated and I am delighted with my purchase. It was such a change talking to real people – not pressing buttons and consigned to a queue. Above all I can bathe in safety much to my family’s relief. I have been very satisfied with my Bath Lift. I don’t know how I would have managed without it. It was worth every penny I paid for it”. I like my new bath seat. It is easy to take with me when I visit family and friends…It’s very easy to clean, not like my old one. Interested in becoming a Mangar dealer?